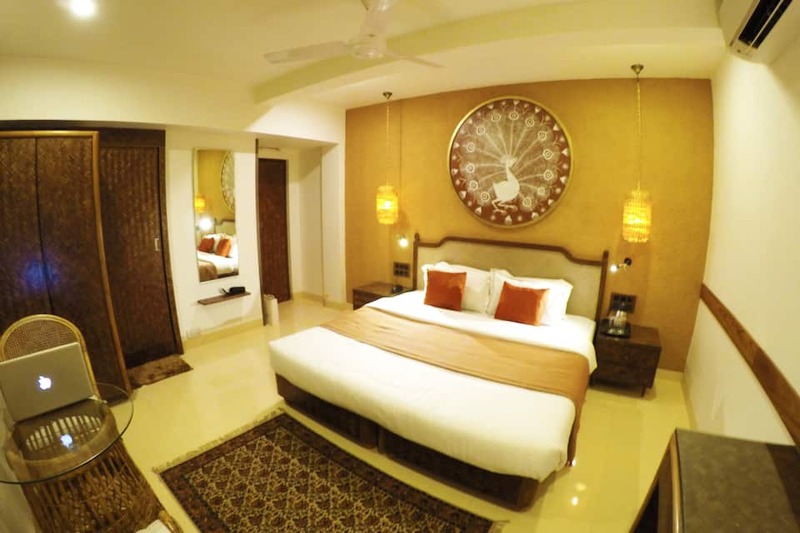 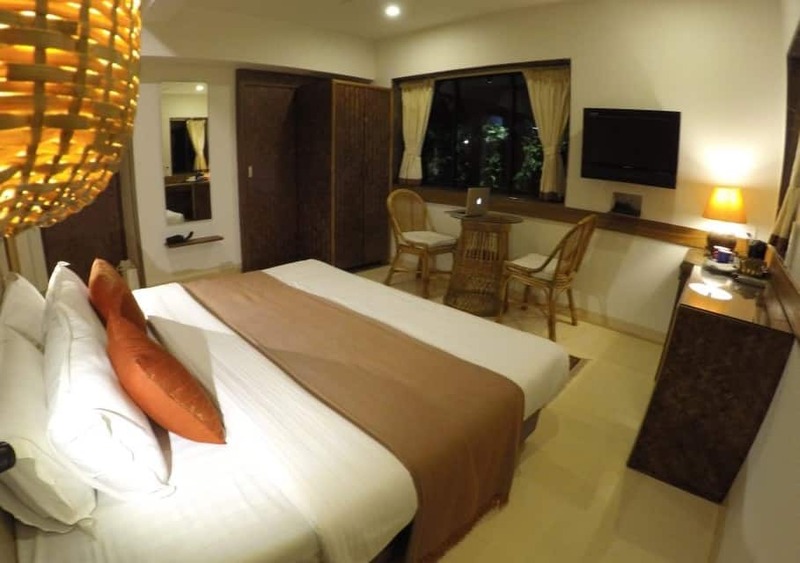 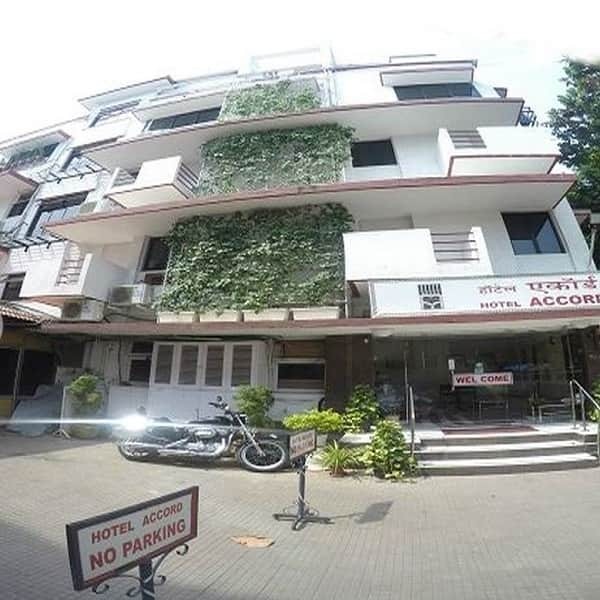 Hotel Accord is located at 0.2 km from the Santacruz Railway Station and at 3 km from the Juhu Beach. 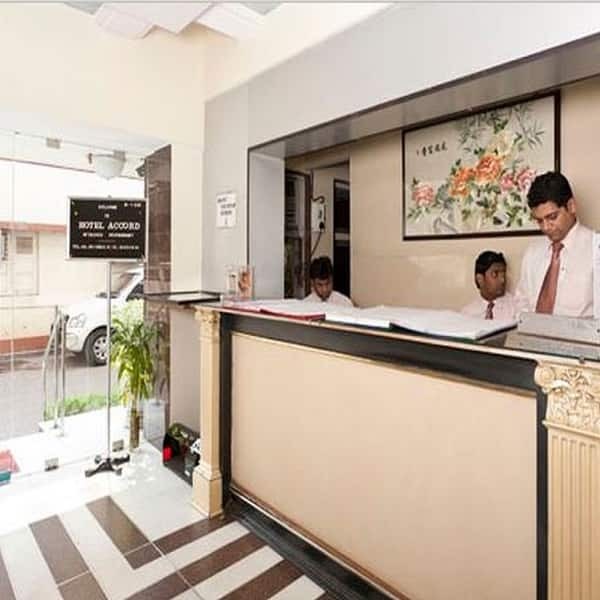 This Mumbai hotel provides its guests with free Wi-Fi Internet and complimentary in-room breakfast.The 3-floor hotel houses 37 air-conditioned rooms with attached baths. 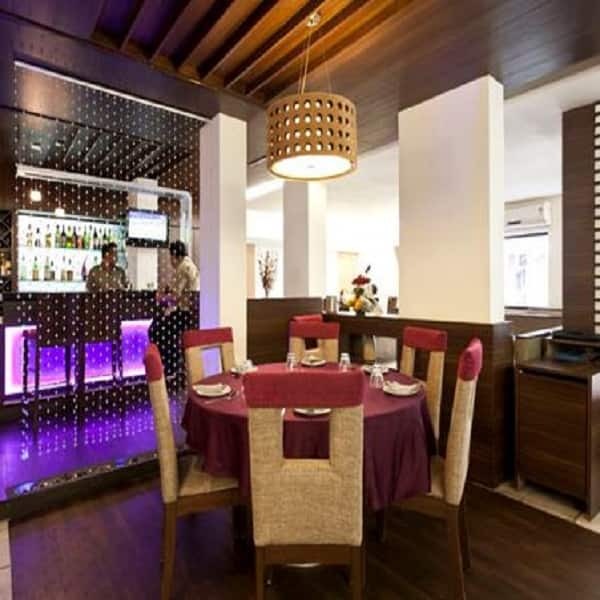 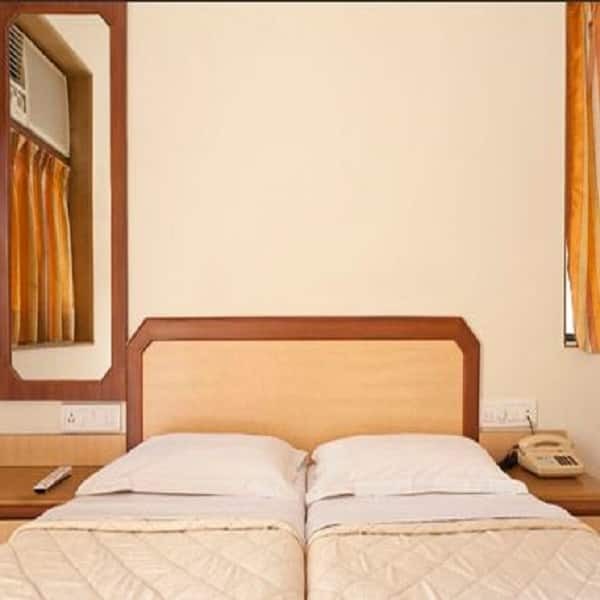 The room have wardrobes, work desks, direct-dial phones, LCD TVs, and hot and cold water facilities (24-hour).This budget hotel in Mumbai houses a restaurant. 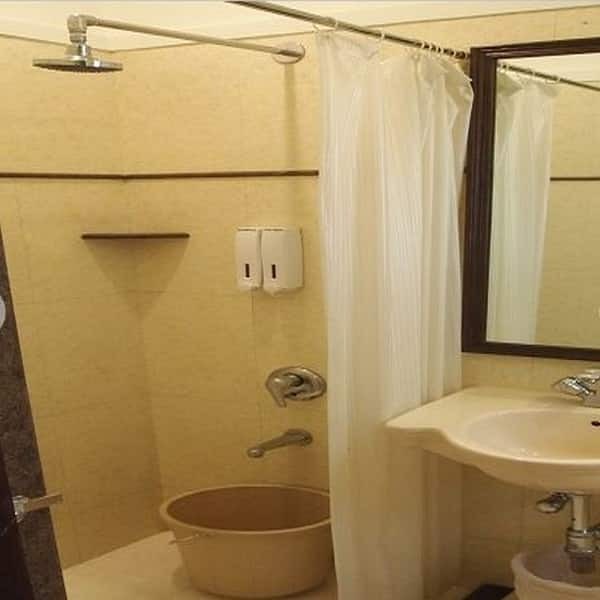 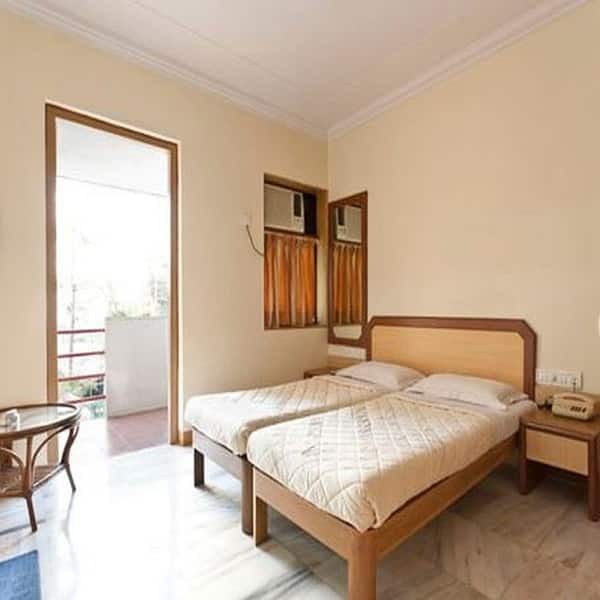 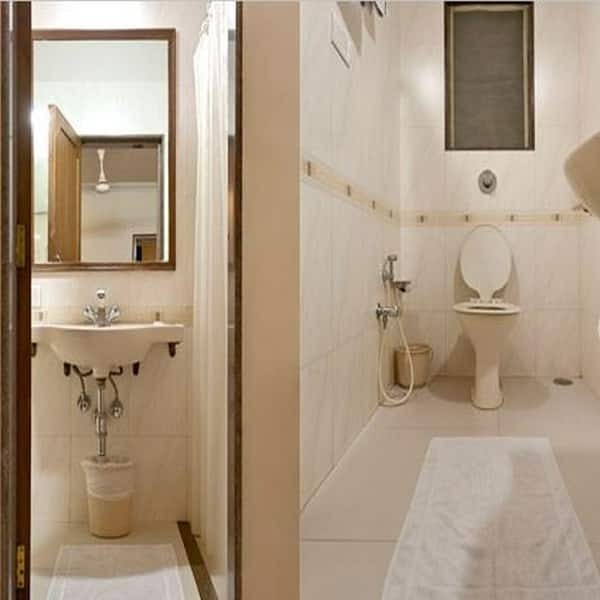 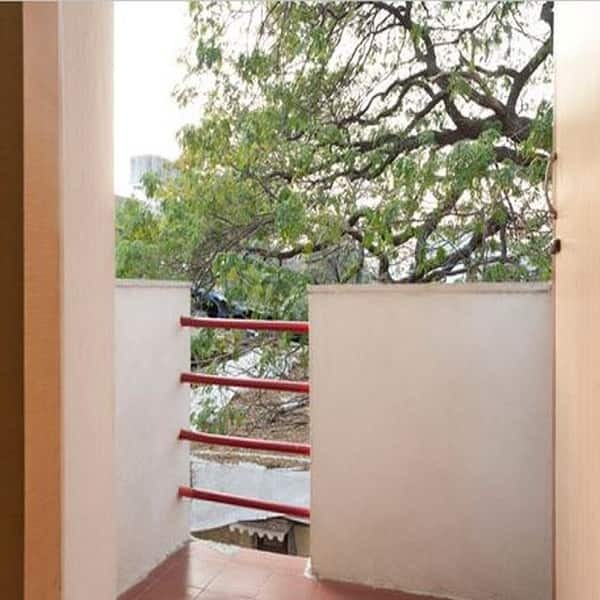 Guests can avail of laundry, housekeeping, doctor-on-call, and 24-hour services.The hotel is located at 0.2 km from the Santacruz Station Bus Station and at 3 km from the Chhatrapati Shivaji International Airport. 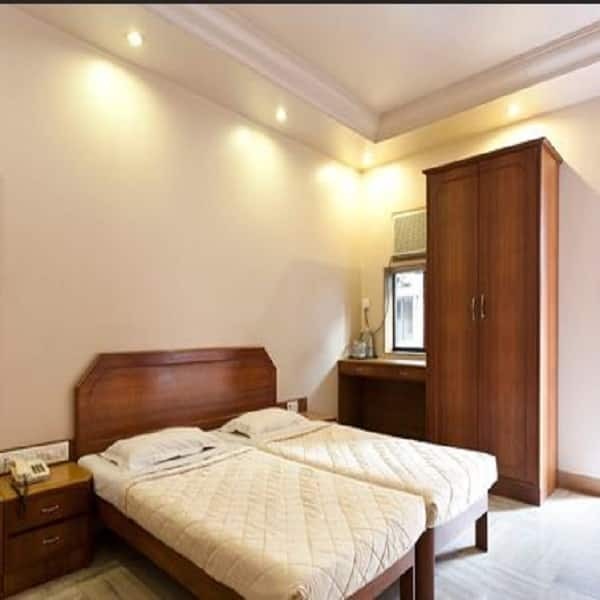 The hotel is at 8 km from the Mount Mary Basilica, 5 km from the St. Michael's Church, and 6 km from the ISKCON. 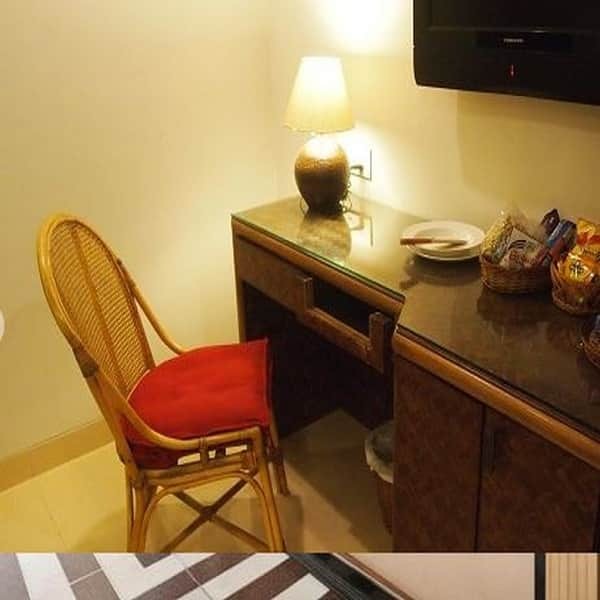 The hotel also offers rental car services to its guests.